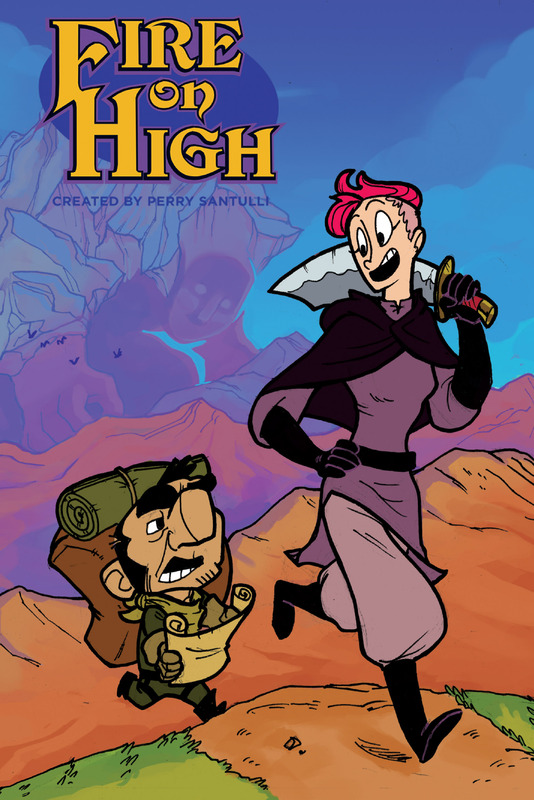 In this new fantasy comic series, Eva, a wide-eyed adventurer with a heart of gold, teams up with Glint, a dungeon-diving curmudgeon with a long career and a short fuse. Together, they meet up with awesome allies, strange creatures, and may even learn the origin of Eva’s secret and dark powers. It’s a blend of Treasure-Hunting, Monster-Fighting, Evil-Vanquishing awesomeness!